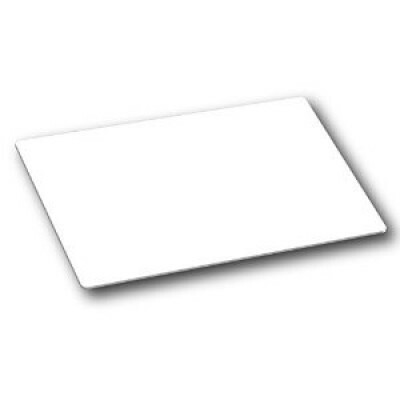 Below you will find our range of NTAG cards. NTAG chips are available in different memory sizes, NTAG 203 being the oldest and smallest tag and NTAG 216 being the newest and the tag with the biggest memory; however NTAG 210 & 213 are the middle and more popular options. NTAG technology is a contactless chip meaning it is great for access control, cashless vending, logical access and more. The chips are most commonly inserted into Key Fobs, Wristbands, Labels and Tags. NTAG is able to seamlessly work with NFC readers, as well as being compatible with all NFC-enabled phone and the conforms to the standard of ISO/14443 for contactless chips and has multiple memory options from 144-1904 bytes. To get the most of NTAG you can insert this technology into Posters, Labels, Beermats or Tags (as well as many other forms) to use for interactive advertising. It is also great for loyalty schemes, product authentication, tap & go experiences and much more. The possibilities are endless; Take a look at our range of NTAG cards below. For more information please contact us and we will be more than happy to help.